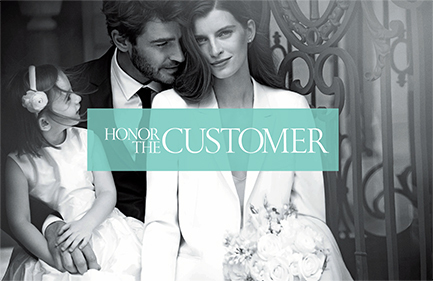 The Tiffany Cultural Values define our collective beliefs and guide our individual actions. They represent and honor the best aspects of our rich legacy, and encapsulate how we work together. 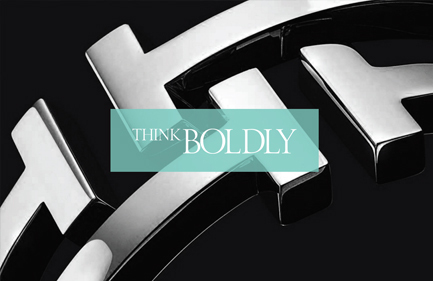 As you explore our Cultural Values, you will see why working at Tiffany is a special experience, and what makes Tiffany & Co. different from every other company you might consider. 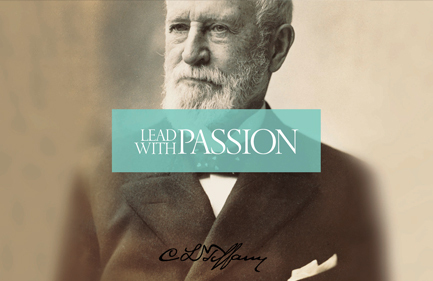 Honoring our legacy and defining our future through our most valuable asset – our people. We build quality relationships by putting the needs of those we serve at the heart of every decision we make and action we take. We combine creativity and intuition with data and analysis to accomplish the extraordinary. We are visibly proud of what we bring to the world and approach every day with infectious energy, curiosity and optimism. 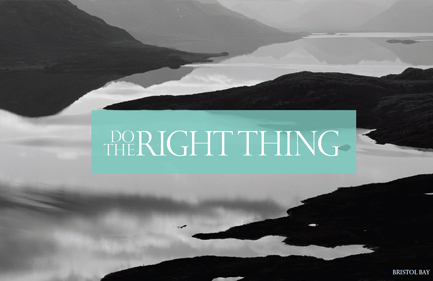 We act with integrity no matter what the circumstances and take ownership of our actions. 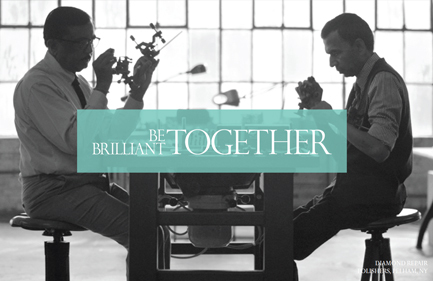 We find productive ways to harness our diverse talents and believe that alone we are smart but together we are amazing.